Use the form below to contact accommodation Blue Star directly. 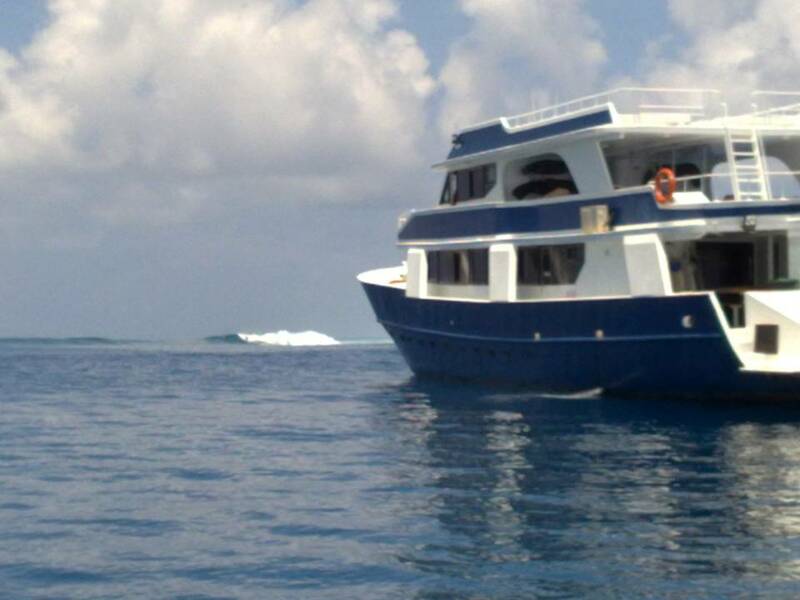 ANLORAN is mainly dedicated for surf trips. It has 8 bedrooms for 2 people. Each room has a bathroom, air conditioning, individual spacious beds and personal wardrobe. There is also a ample living room with a dining table, comfortable sofas, air conditioning, television, dvd and hi fi. Completely equipped kitchen ANLORAN is equipped with, GPS, sounder, radar, USB radio 16 channels. 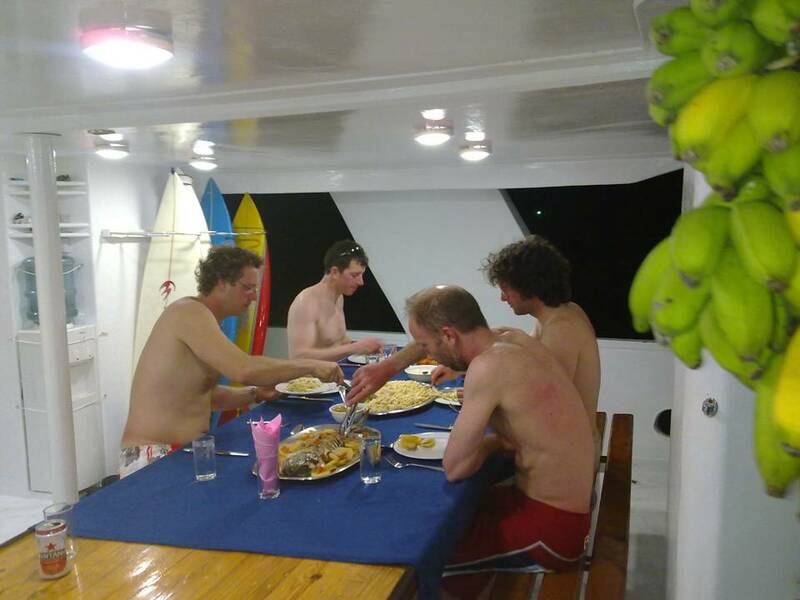 There is a large terrace on the top deck, perfect place to view the waves, and another in the prow where the covers of the surf boards are stored. 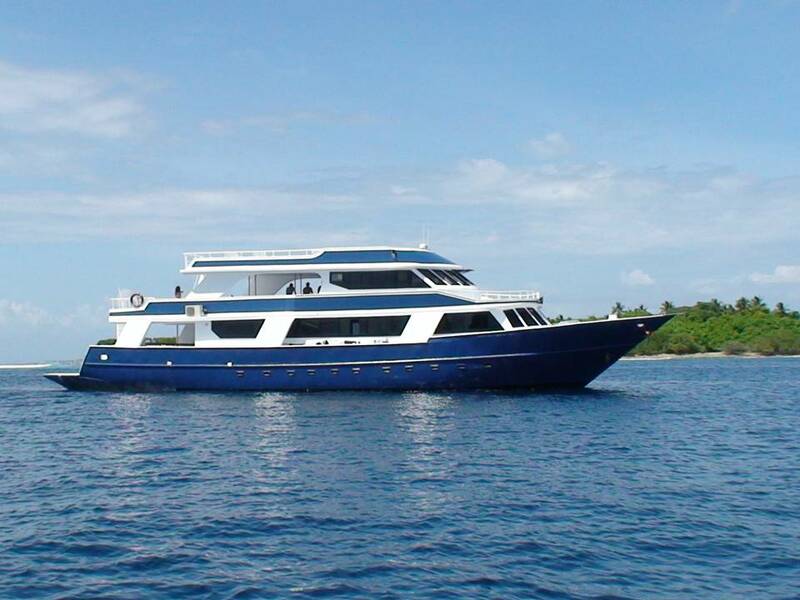 As for safety, the vessel is equipped with, life jackets, fire alarms, and other safety facilities. 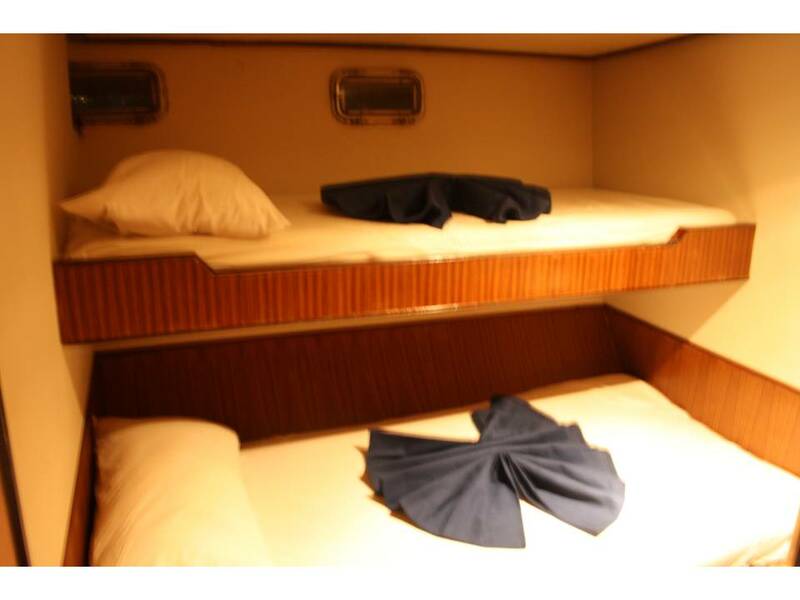 The boat also has snorkeling equipment and fishing rods…..etc.